Since foundation in 2000, América Móvil has come to be ranked as Latin America’s leading telecommunications company. It offers mobile telecom services to about 225 mobile subscribers across the world, as well as over 28 million fixed line subscriptions. The telecom giant has a number of subsidiaries under its belt, such as Telmex, Claro, Telcel and Tracfone Wireless. 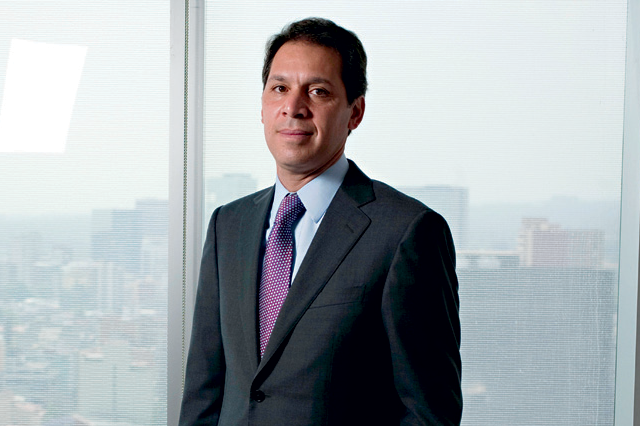 América Móvil is headquartered in Mexico City and Daniel Hajj Aboumrad serves as its CEO. In late 2011, it was announced that the company will acquire 100 percent of technology name DLA. Earlier in the year, it acquired a 20 percent stake in the satellite service name, StarOne.